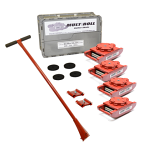 Handtrucks2go is proud to feature a great line of MultiRoll Machine Rollers formerly known as MultiTon Rollers. 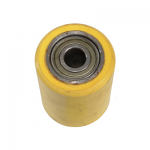 These machinery roller skate kits can haul from 10,000lbs to 120,000lbs. Best online sale price with free shipping!